Thank you for showing interest in Smyrna Dental Center. We have been serving Smyrna and the surrounding areas since 2006, and we are excited to welcome you to our practice. 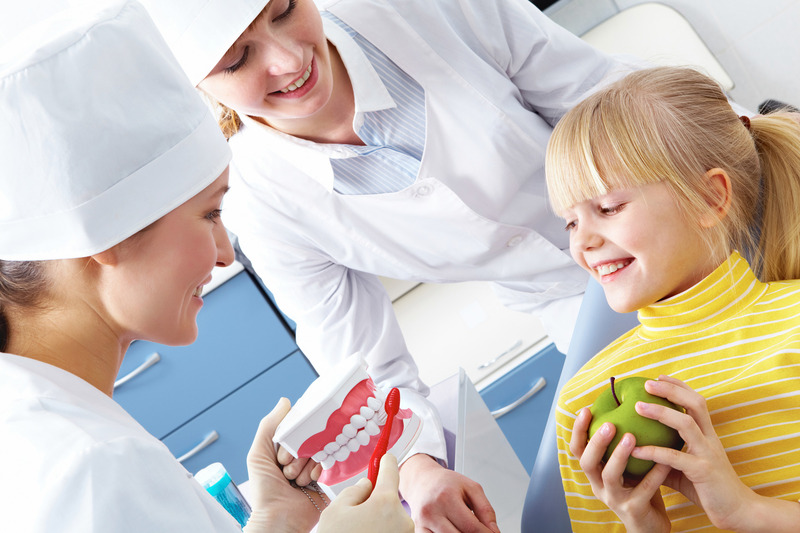 We are a family dental practice dedicated to the needs and desires of every patient we serve. Our small friendly staff takes the time to listen and offer you quality dental services at a reasonable price. © 2019 Smyrna Dental Center. All Rights Reserved.